If you are running your business on Windows Server 2003, time is running out: support ends on July 17. And while it may be tempting to keep running your apps and data on a 13-year-old operating system that's been working for you well enough -- in this case, the old adage "If It Ain't Broke, Don't Fix It" simply doesn't apply. 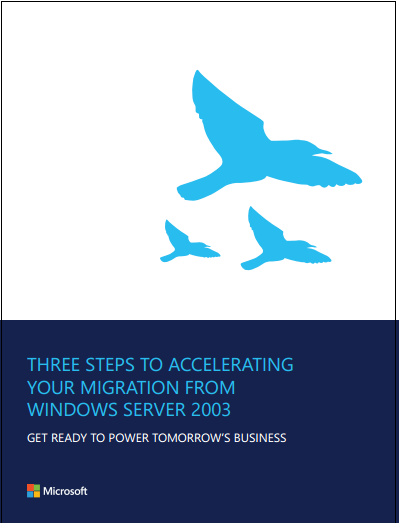 If you haven't already embarked on your migration, you need to start NOW.